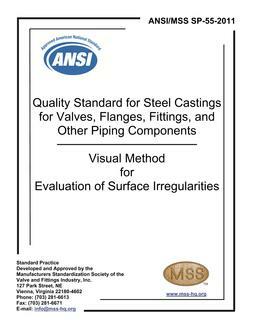 1.1 This Standard Practice provides methods and acceptance standards for Positive Material Identification (PMI) of metal flanges, fittings, valves, and pressure boundary parts of valves and other piping components. 1.2 The instrumentation used for PMI testing covered by this Standard Practice shall be optical spectroscopy or X-ray fluorescence. 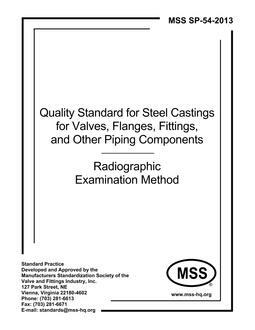 1.3 This Standard Practice is applicable to the identification process, at point of final inspection or in-process inspection during manufacturing. 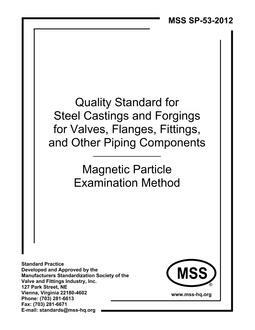 1.4 The PMI test is for material grade identification only and does not substitute for a manufacturer's test report or a laboratory's chemical analysis.